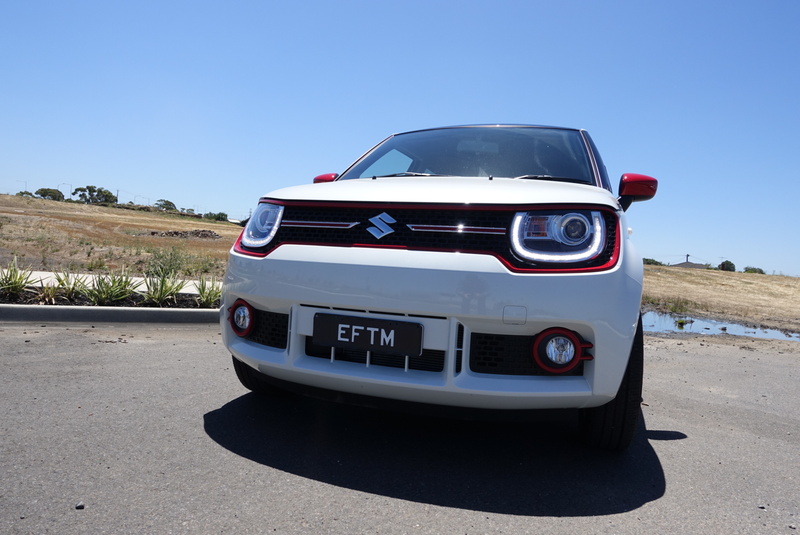 We love our MyPlates here at EFTM and now there’s a huge new range of custom colour and style options you can choose from to “show your colours” on your car too. 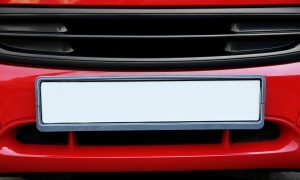 The “Carbon Fibre” look plates now come in three new colours, Red, Blue and Green to help you match your style and colour to your car. For those looking for something more fancy, the “Wunderlust” selection feature a photo and slogan for you to make your mark. While those hoping the Socceroos can actually make it to Russia can show your Green and Gold support for the boys – or the Matildas too. Oh, and if you’ve got an old classic, check out the Classic Stripes range too! 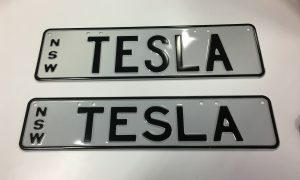 As with all MyPlates, you’re looking for around $300 for the “restyle” of your existing number plate combination and a $105 annual fee. A custom plate with a word or combo will cost you more. JBL Link 10: The ultimate “Smart home” speaker?